In 1965, TV show Shindig! snagged The Rolling Stones' coveted first American television performance -- but the Stones would only play if Howlin' Wolf opened for them. 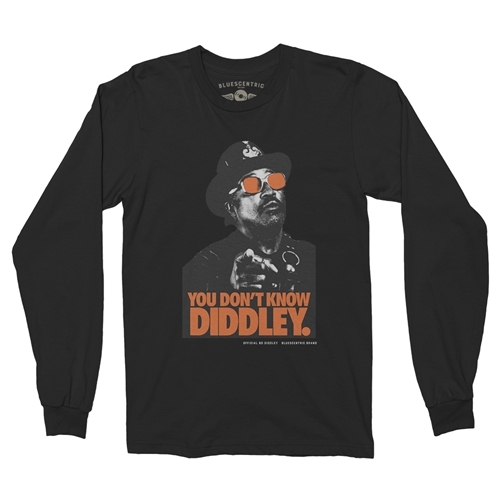 And check out the famous "Bo You Don't know Diddley" commercial that started it all!